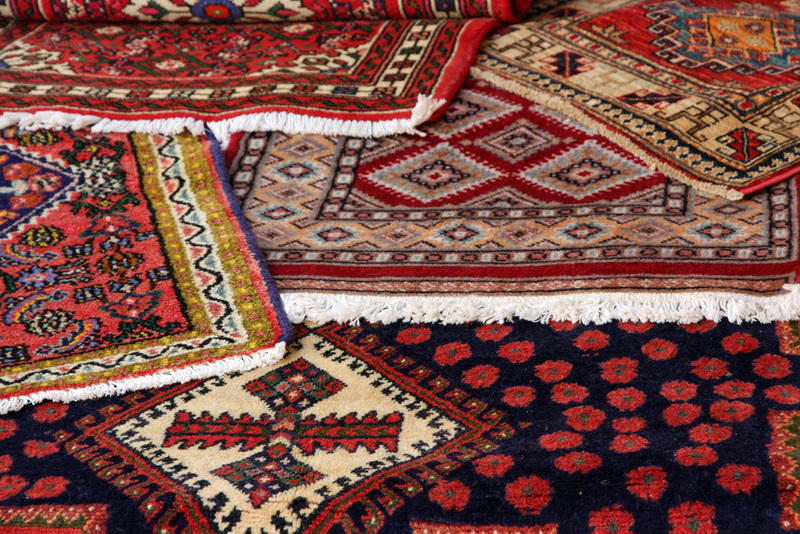 We realize that you have enough things to do every week without worrying about your rugs too, which is why we keep convenient hours and offer both same-day pickup and drop-off services. 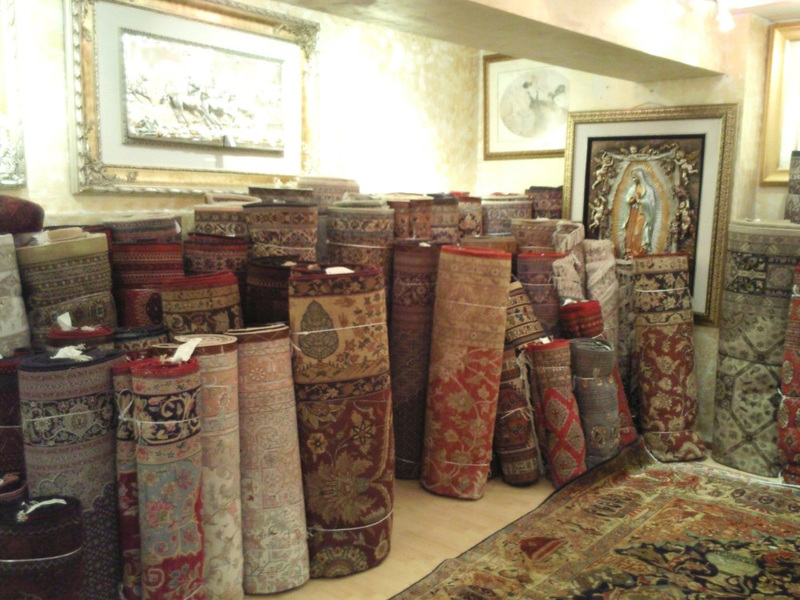 Whether you own a treasured rug passed down from your mother, or your kids have a fluffy rug that they absolutely love, we’ll take care of your rugs and ensure that those rugs come back to you in fantastic condition. 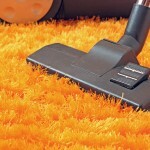 Here at Carpet Cleaning San Carlos, we believe in making stain removal our utmost priority. 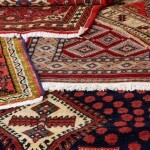 Even if you take care of and clean your rugs regularly, you have no control over what happens when you’re not around. You never know when your pet might have an accident or your child might spill food on the floor. 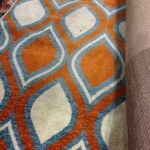 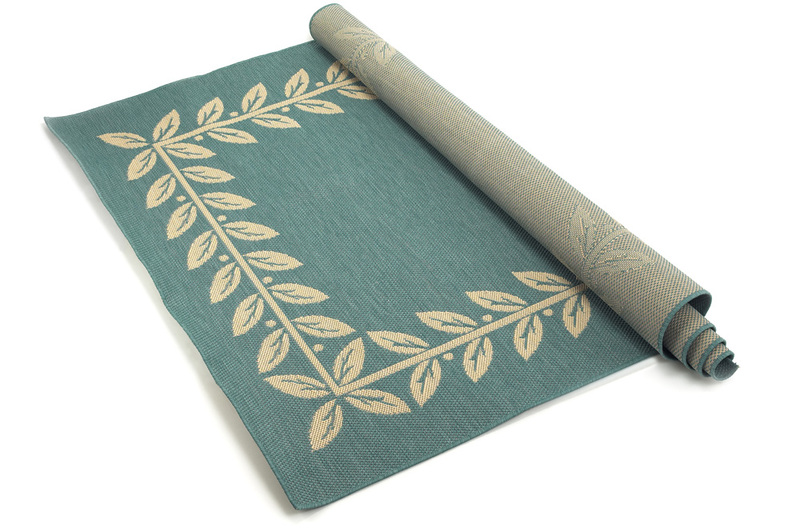 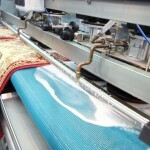 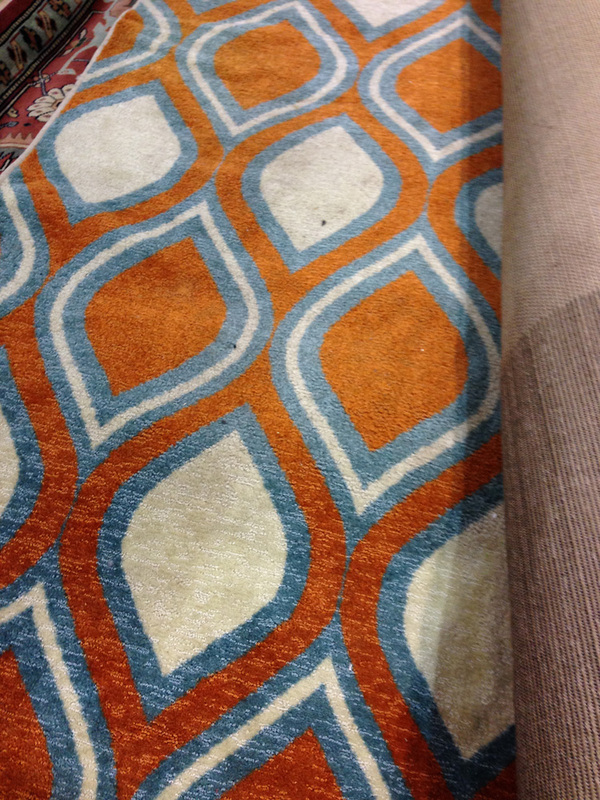 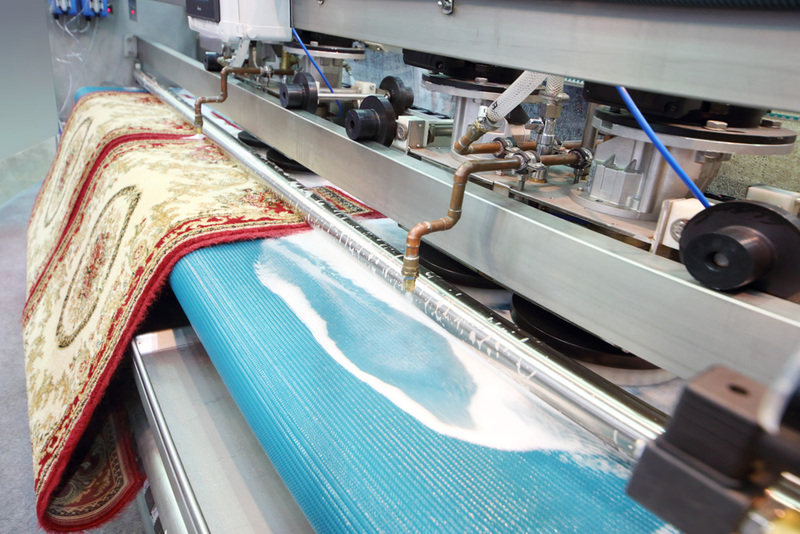 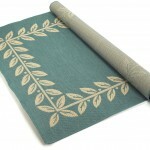 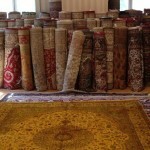 Our rug cleaners have experience with rugs as varied as shag to Flokati and etc. 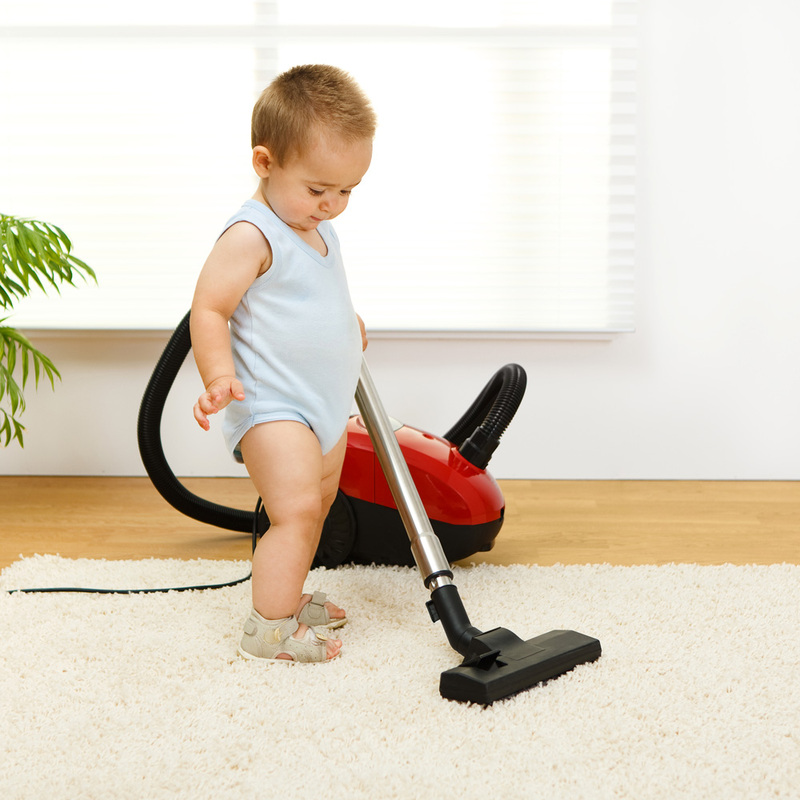 Those cleaners have access to products and supplies that will remove all traces of stains from the surface of the rug, and our rug care also works well at combating odors. 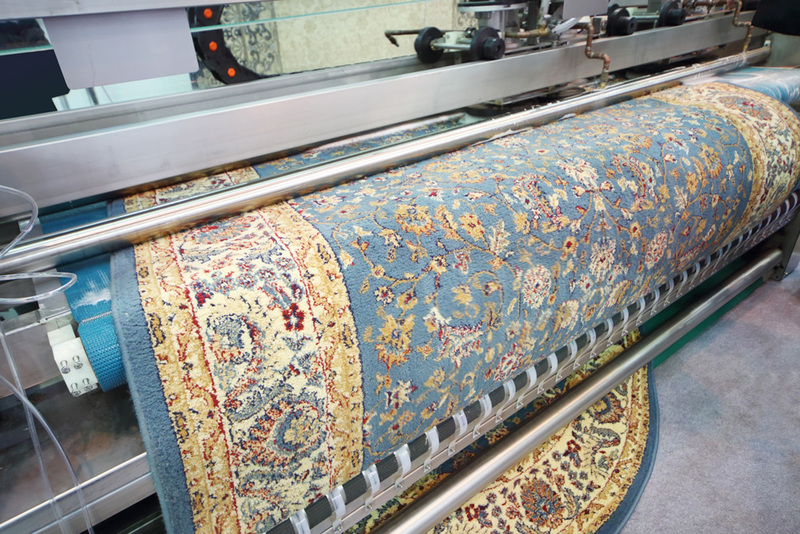 Whether it’s an antique piece that belonged to your grandmother or a modern piece that you love, we’ll take the time and care to preserve that rug for future generations. 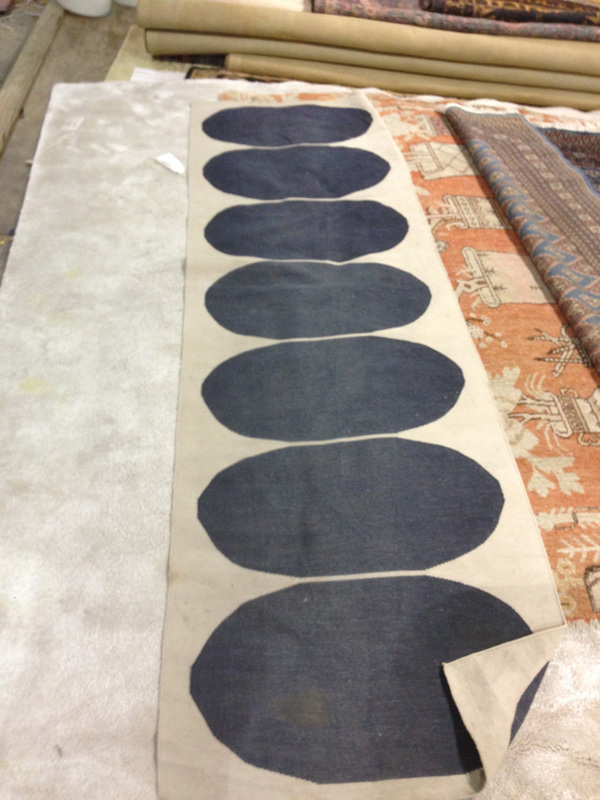 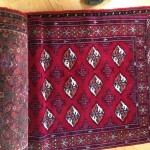 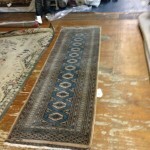 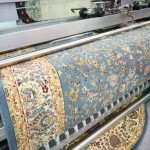 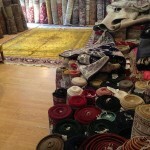 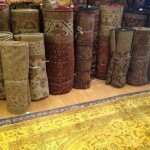 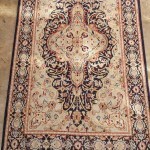 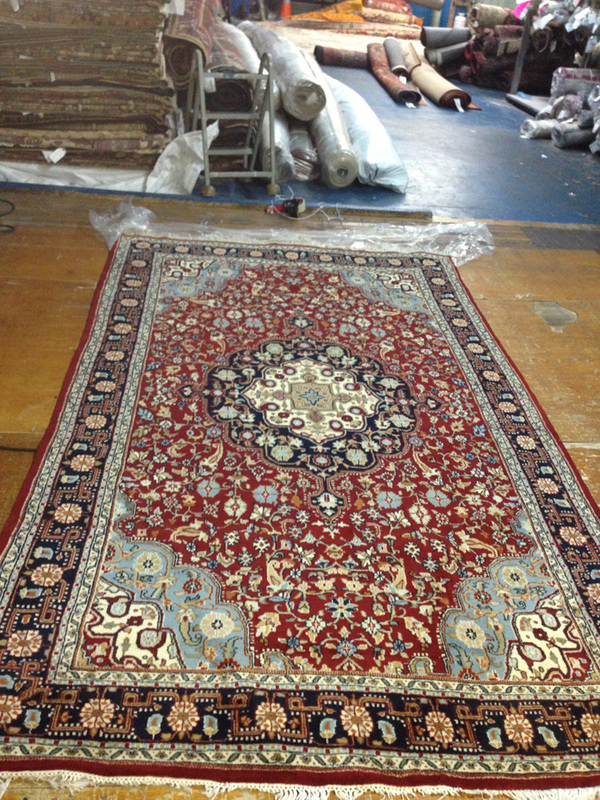 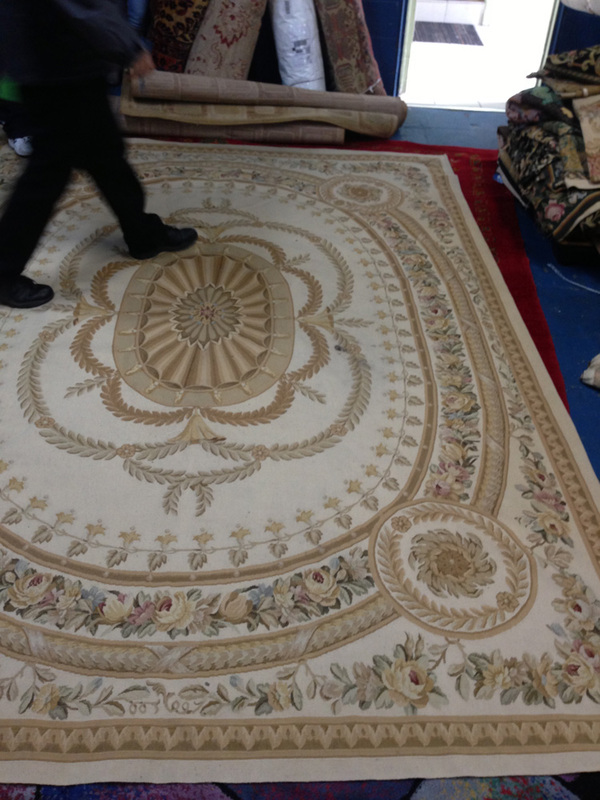 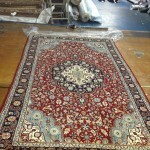 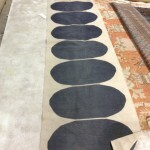 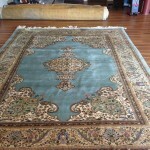 In addition to Oriental rug cleaning and area rug cleaning, we offer services suitable for all types of rugs. 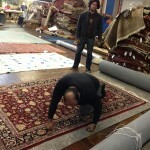 San Carlos CA residents know that we remain professional at all times and that we clean all types of area rugs including wool rugs. 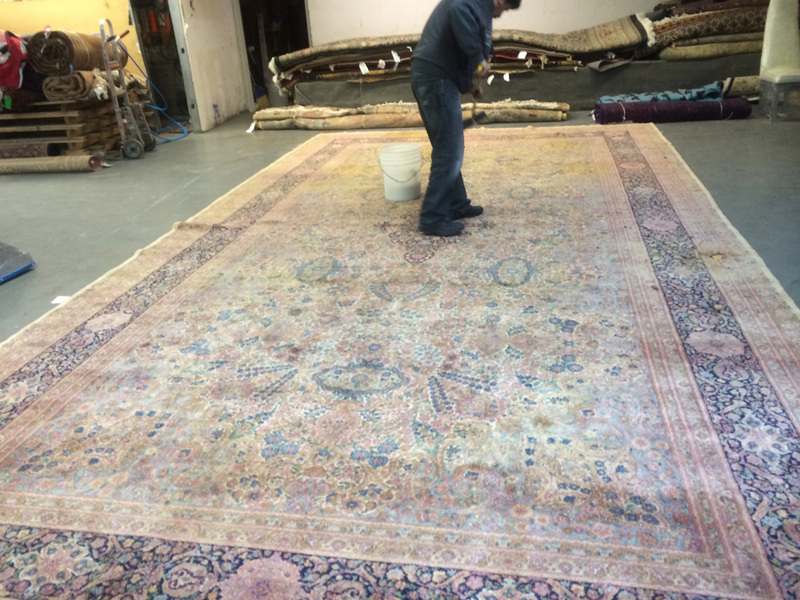 Though many of our customers call us for help cleaning contemporary area rugs, we also work with traditional rugs and antique rugs. 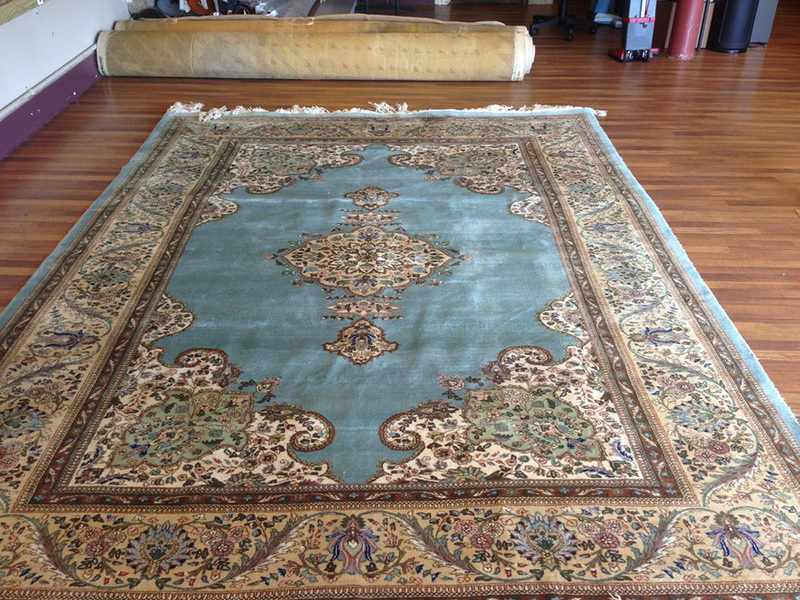 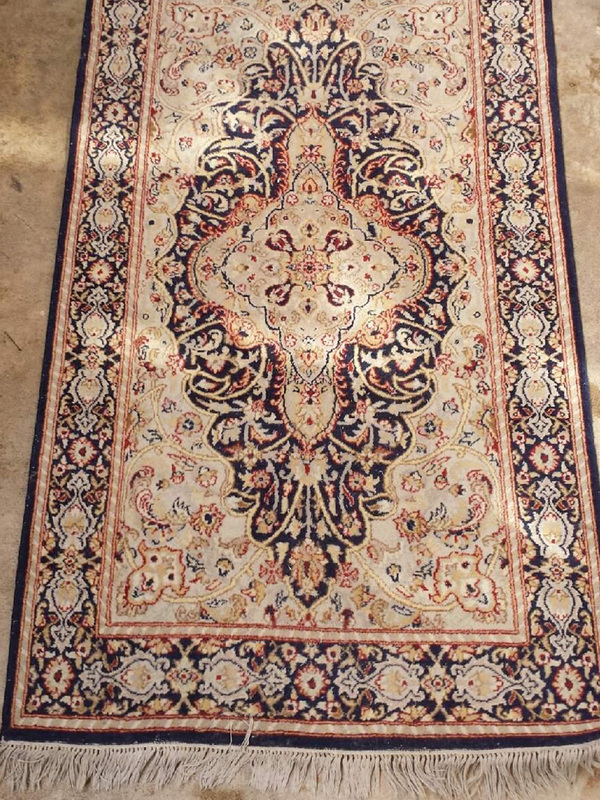 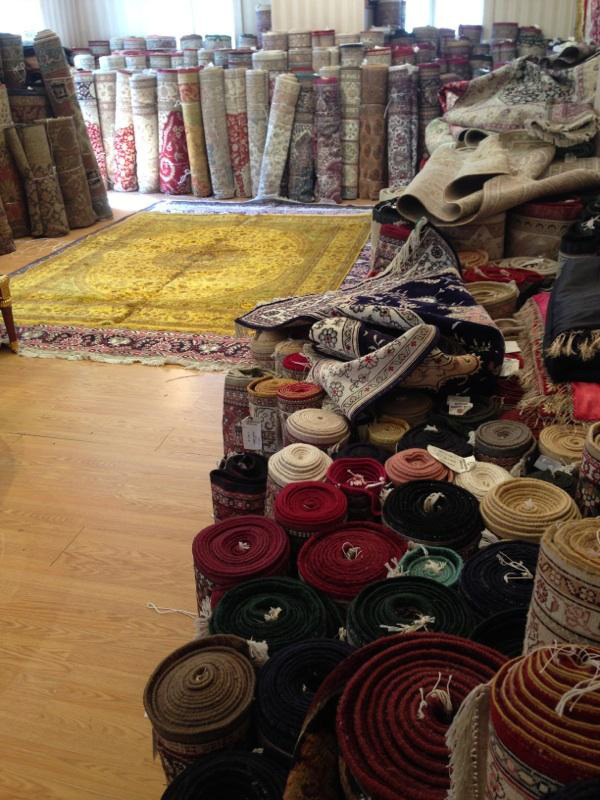 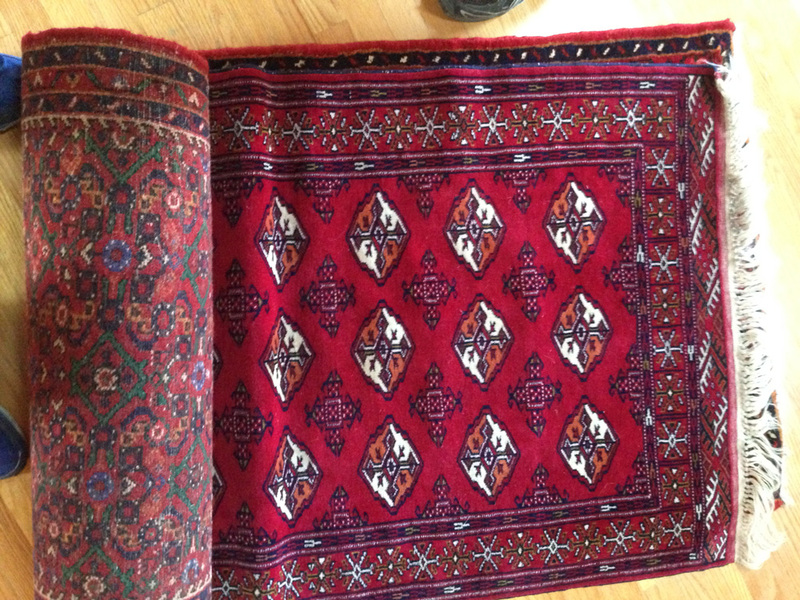 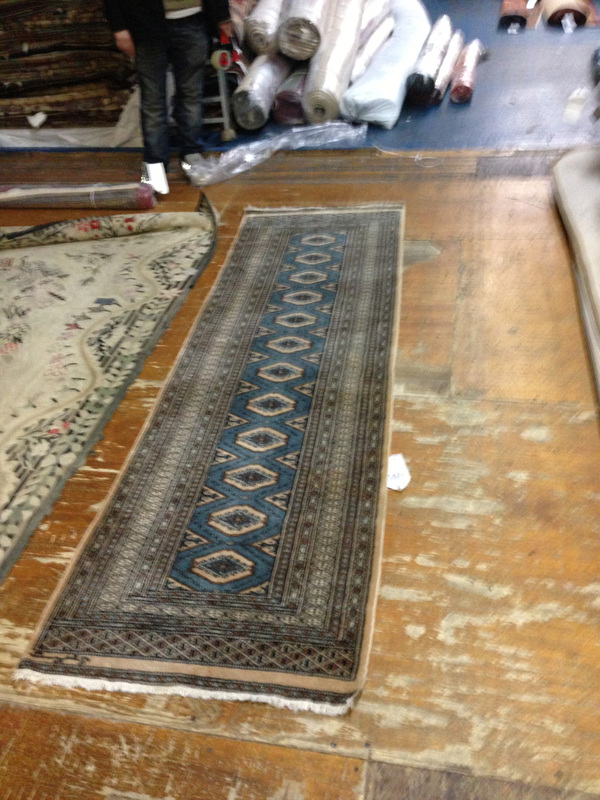 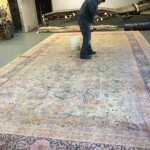 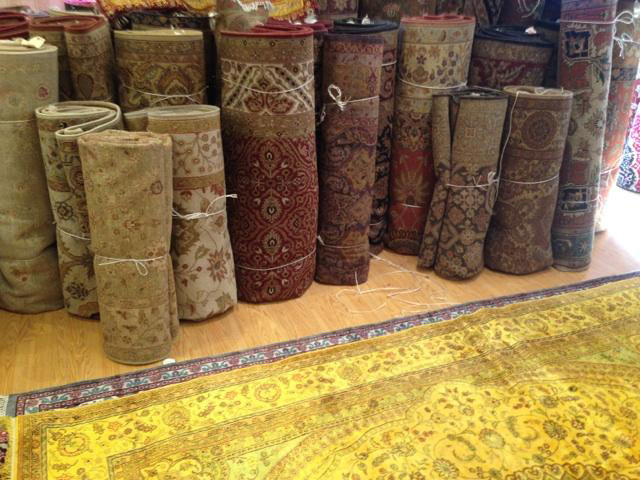 Let us clean everything from your silk rugs and natural fiber rugs to your Japanese rugs and Persians. 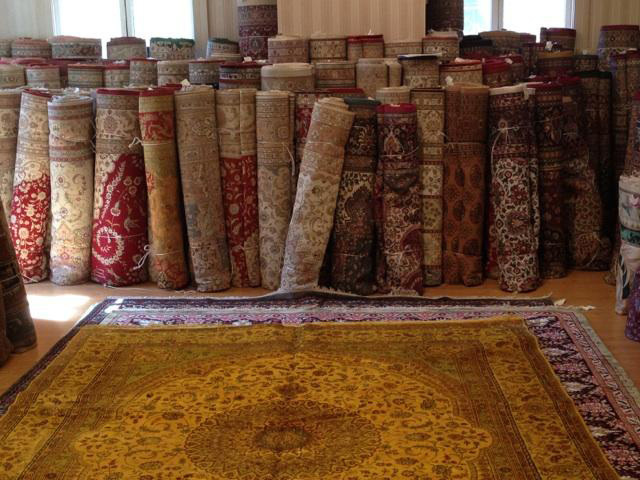 Though we are open from 8 a.m. to 8 p.m. every day, we know that your schedule might stop you from reaching us during our regular business hours, which is why we offer 100% free pick-up and drop-off service. 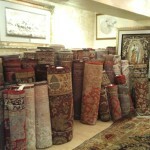 Let us come right to you. 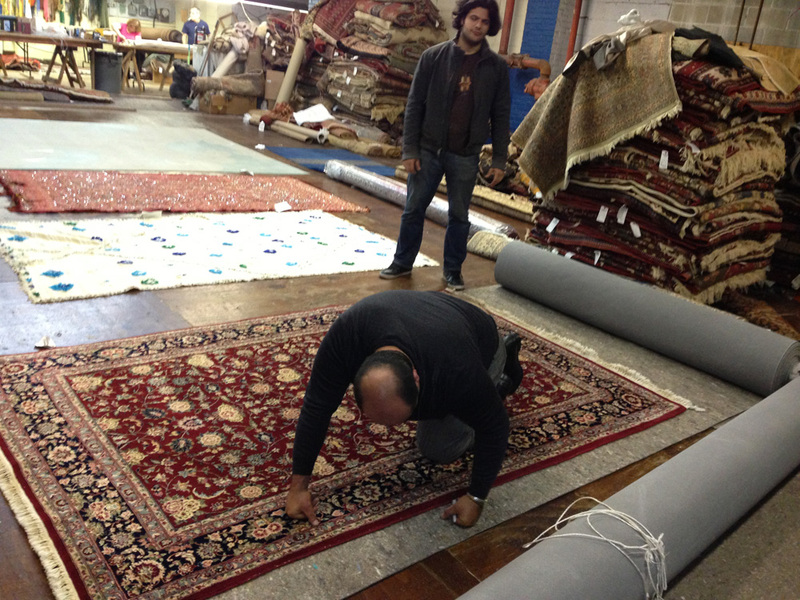 We’ll schedule a time that works for you, and make sure that we get to your home right on time. 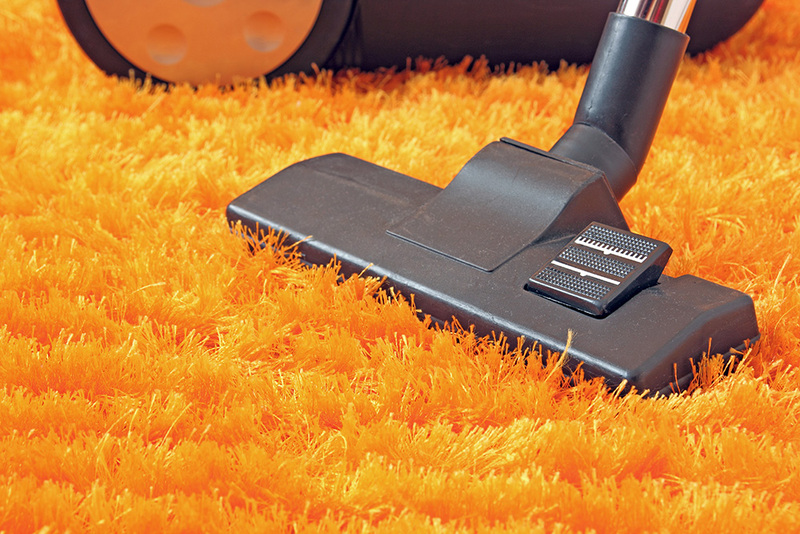 Scheduling your appointment is just as easy. 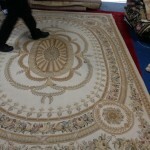 You can contact us at (650) 262-3860 or use our Web contact form.